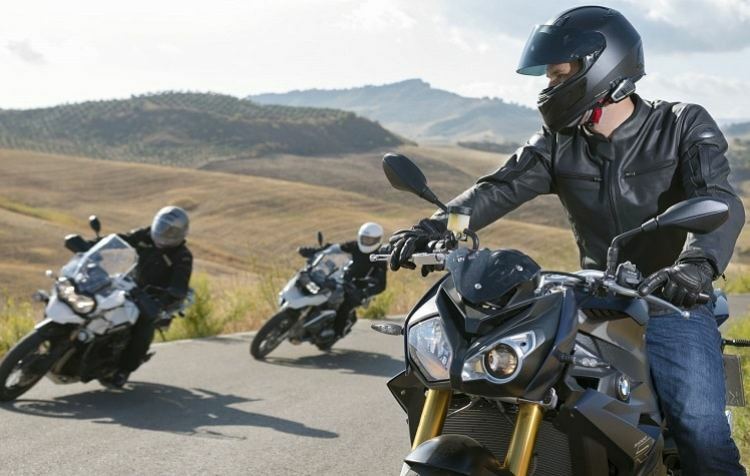 Enhancing every motorcycle rider’s journey is the Scala Rider Q3 intercom, which can easily connect up to four riders within a distance of around 1,100 yards or 1 km or about 3,200 feet. In addition to that, this also features Scala’s patented technology of Click-to-Link where riders can easily connect to other riders within the area without having to pair first, thus, making things a bit easier with less time wasted trying to pair up. For rider-to-passenger feature, this still comes with music sharing where riders and passengers can simultaneously listen to great music while on the road. GPS function and compatibility remains excellent in this intercom system, as well as, the built-in FM radio which we have previously seen in the previous Q models of Scala Rider. As what most experts and riders say, the Rider Q3 is the best that they have seen from Scala Rider’s Q series so far. We have all previously noticed the continuous improvements but this just takes the biggest part of the cake away. 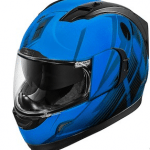 This is specifically designed to not just look good but work efficiently with almost any motorcycle helmet. For that, installment is easy but making it work is even easier. In addition to the wonderful design, this allows riders to instantly connect with the other Bluetooth headsets/intercoms. 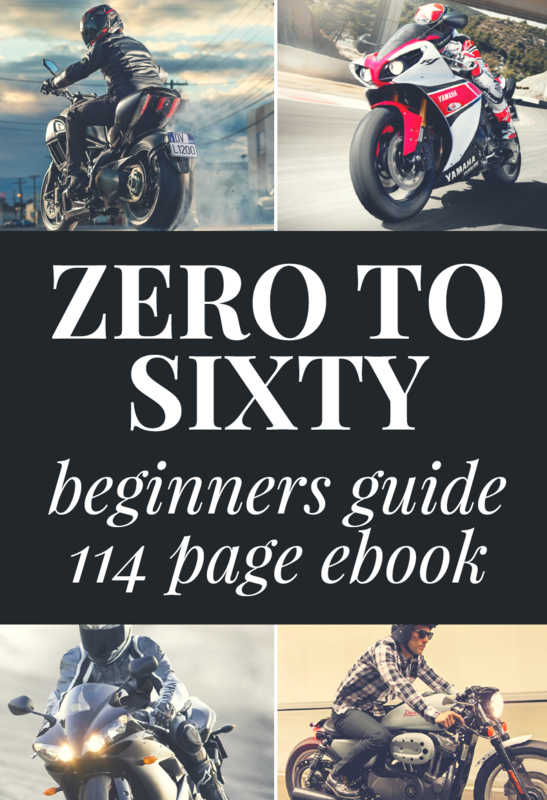 How cool it is to be your own DJ while you are riding your motorcycle? 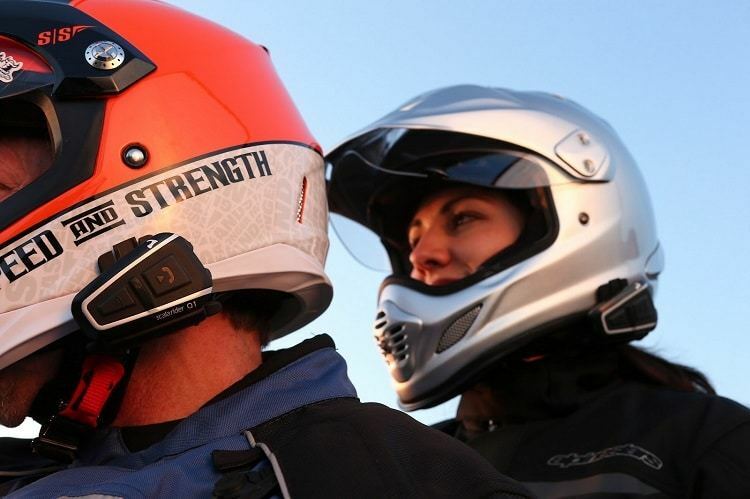 The Scala Rider Q3 Intercom System allows you to do this without compromising your safety. 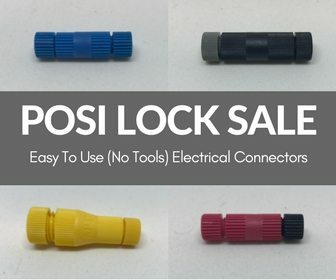 It comes with a unique patented technology which most buyers who have bought this instantly fell in love with. You would be glad to know that customers who have bought this model already attest that they have used this intercom system through various rough weather and road conditions and yet it never failed. 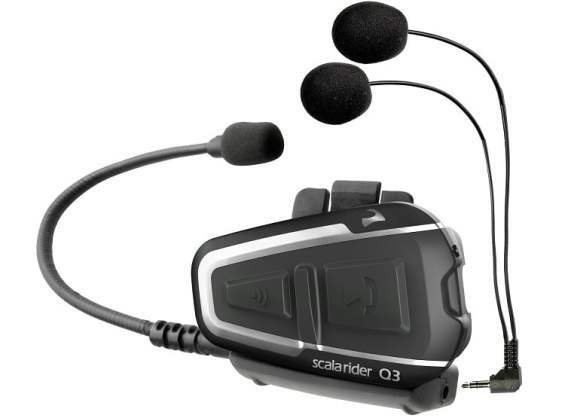 Experts say that this Scala Rider Q3 headset is without a doubt a tremendous improvement from the previous models. It now features an even more amazing and totally flawless performance with excellent sound quality, durability, and efficiency. The Rider Q3 Intercom by Scala is set not only to give motorcycle riders an excellent communication system but makes the ride fantastic and enjoyable too.